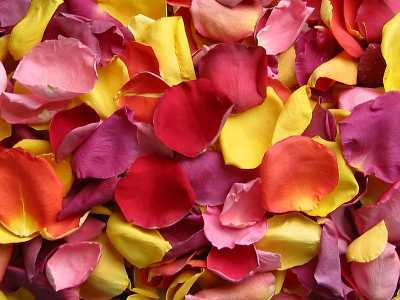 We ask for your event date to ensure you receive the best quality petals. We typically ship 2-3 weeks prior to your event date, but for rush orders we can usually ship the same day you order. If you do not have any particular date you need them by, just enter Ship Now. To order samples visit our sample page.